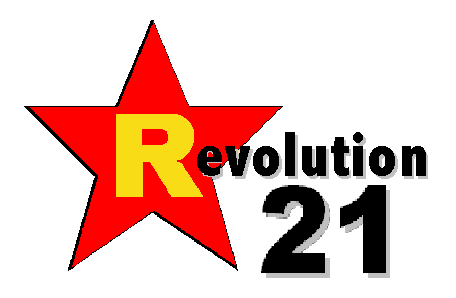 Revolution 21's Blog for the People: What if. . . ? What if a local TV station locked out its real meteorologist and brought in a "replacement weatherguy" to tell us what it's going to be like out there? And what if the word out there is that the weatherscab producing your "Pinpoint VIPIR AccuNow forecast" was let go by the Lingerie Weather Channel because he, well, sucked? The Green Bay Packers became the latest NFL team to lose on a highly questionable call by the league’s replacement referees last night. WGBA, Green Bay’s NBC affiliate, poked fun at the situation this morning, bringing in a “replacement weather guy” to handle the forecast. WOW! If it's going to get up to 346, the station probably ought to let all the female anchors and reporters go on the air in just their lingerie. It would be just too darn hot to wear anything else. Yeah, that's the (replacement) ticket! And it would make the adjustment from the replacement weatherguy's previous gig a bit less daunting. Vote for the black Muslim. It's important. Just to be perfectly clear . . . Drink milk. It's groovy, man. Teacher! There's a bug in my soup! To infinity . . . and beyond!